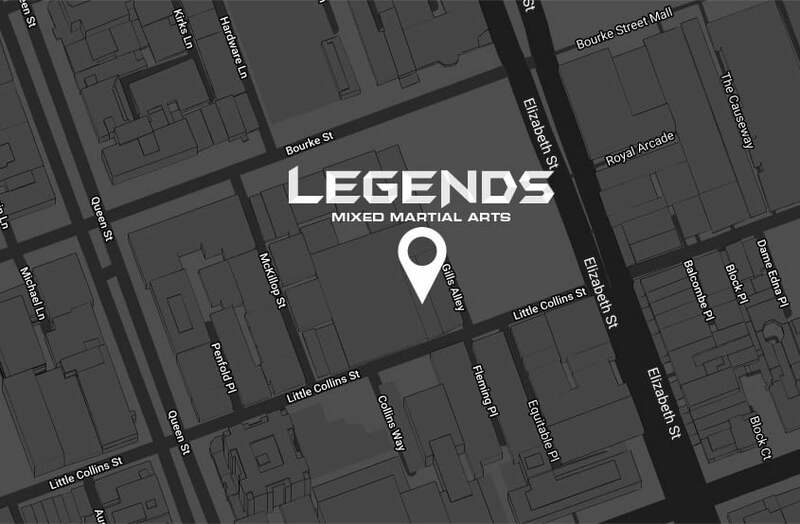 Train with the best of the best at Legends MMA! 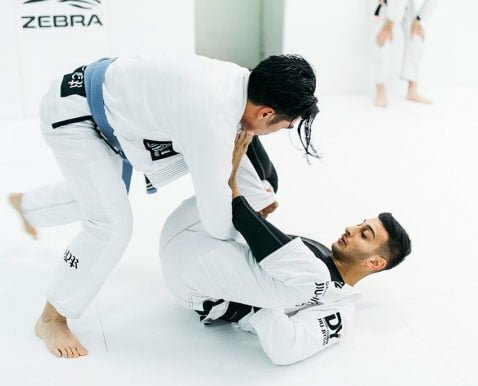 Lead by our Head Brazilian Jiu-Jitsu (BJJ) Instructor, David Younan, and spanning multiple disciplines including BJJ and Mixed Martial Arts (MMA), Legends MMA is a unique gym positioned in the heart of the Melbourne CBD. 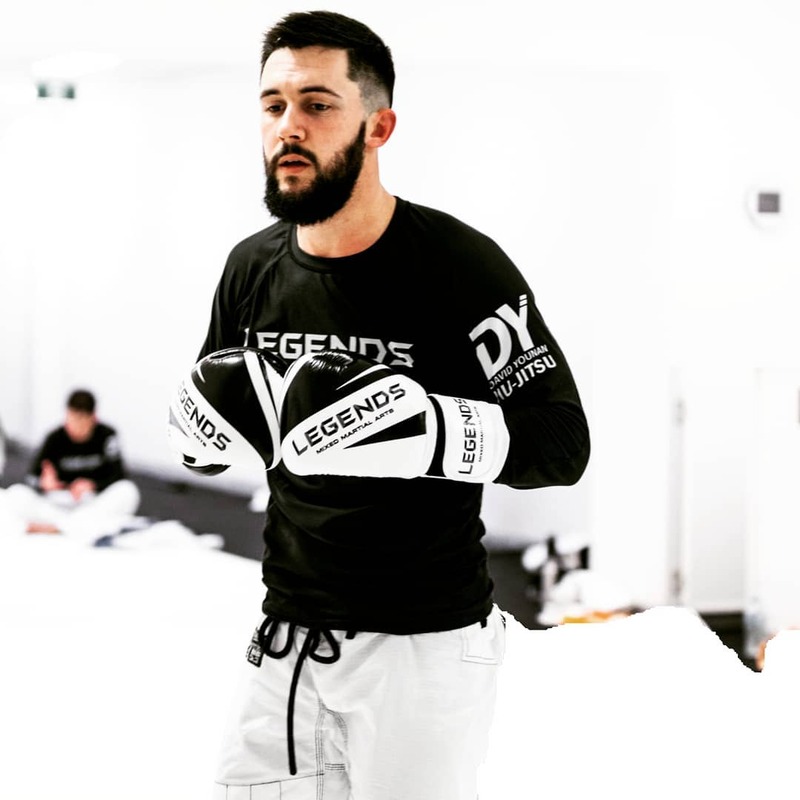 If you’ve trained hard in your MMA and BJJ sessions and you’re looking to recover, we also offer recovery and mobility sessions (Just Flow) throughout the week to help you relax and improve your mobility and flexibility – crucial to all martial arts. 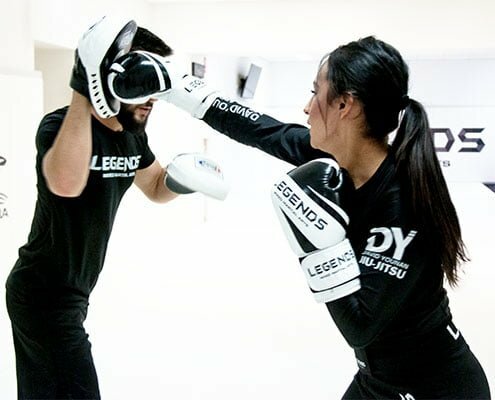 When you join the Legends team, you are joining a family of individuals looking to improve not only just their skills and fitness but their overall lifestyles as well as form long term friendships. We cater for all levels from beginner to advanced, and can work with you to cater to your skill level and needs. We offer an active gym and community in a fun environment for everyday athletes to receive authentic martial arts training in the safe hands of our world class instructors who will support you through your journey. 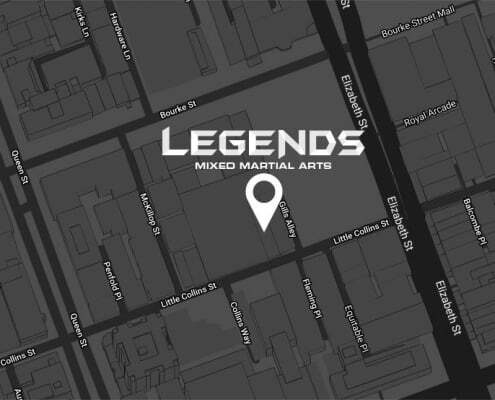 With martial arts at our core, Legends MMA is a gym which offers a wide array of combat sports including Brazilian Jiu-Jitsu (BJJ) and Mixed Martial Arts (MMA) as well as fitness training to strengthen and condition your body like a fighter and take you to the next level!